Daytona Motorsport is delighted to announce 10% OFF all Arrive&Drive and Open Races on Good Friday and Easter Monday 2019. 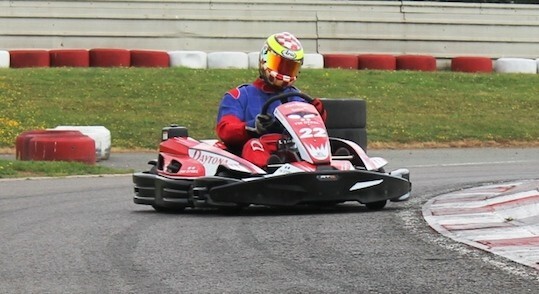 On Good Friday (19th April), all of our circuits are offering 10% OFF Junior Arrive&Drive, Senior Arrive&Drive and Open Races – including a chance to race on of our brand new DMAX karts at Milton Keynes, Tamworth and Sandown Park, Surrey (30 minutes outside of London). We are repeating this very special offer on Easter Monday (22nd April) as well. Click here to visit our online booking pages where you can check live availability and book your discounted places. You can also phone us on 033 033 278 70 to book.